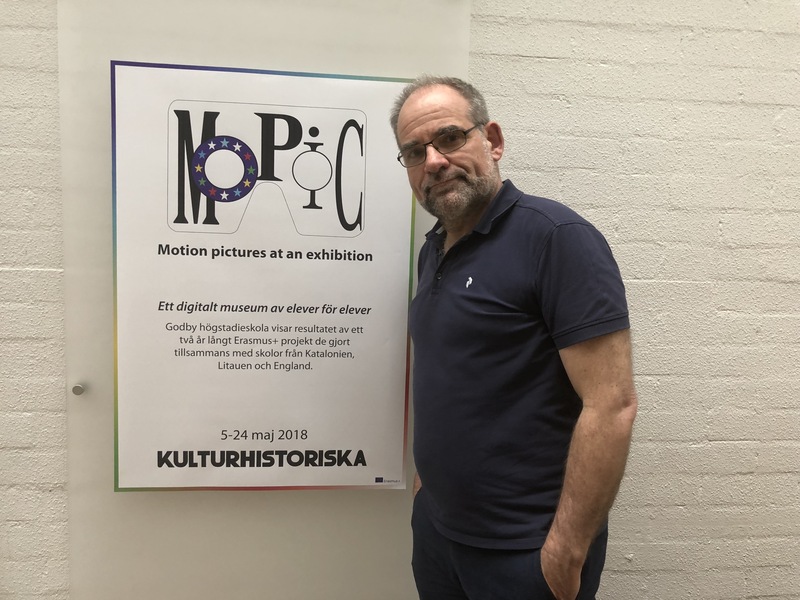 An interview with ThingLink Certified Educator Karsten Steiner, a passionate iPadagog and music teacher from Åland Islands and the author of “Motion pictures at an exhibition MoPic” on iBook. What is the Mopic project? MOPIC is a digital history museum for students, made by students. It was done as a two-year ERASMUS project in collaboration between four countries: Lithuania, Catalonia (Spain), England and the Åland Island (Finland). During the two years, each country organized a one-week long creative workshop, the results of which were documented for the virtual museum. The students from the participating countries were between the age of thirteen and sixteen, 8th and 9th grade. Altogether, the project involved directly and indirectly over 1,000 people. In the beginning of the project eight teachers came together for a week to think about the learning goals and desired end results for the project. Next step for each student group was to discover three interesting local historical projects and the stories behind them. For each project, students had to find images, photographs or archeological materials. These pictures were the start for three virtual project rooms in each countrys’ exhibition space. To keep all materials in one place the groups used Padlet. different ways and techniques to create new art based on the local stories. This workshop gave students an opportunity to interpret the collected materials with music using creative instruments like water bottles, Makey Makey kits and GarageBand. Here, students chose a photograph that they wanted to bring to life by acting in front of a green screen. Students learned to design and sew their own costumes and apply theatre makeup to finalize their historical character. After this workshop all countries had the needed materials for their own virtual museum room. The tools for organizing the different tasks and sharing the materials included Trello, Dropbox, and Google drive. The students communicated with each other using Facebook groups and Flipgrid videos. The virtual museum was created with ThingLink. Finally, each of the country teams collected their materials from the previous workshops and combined them into a 360 degree virtual experience using ThingLink. 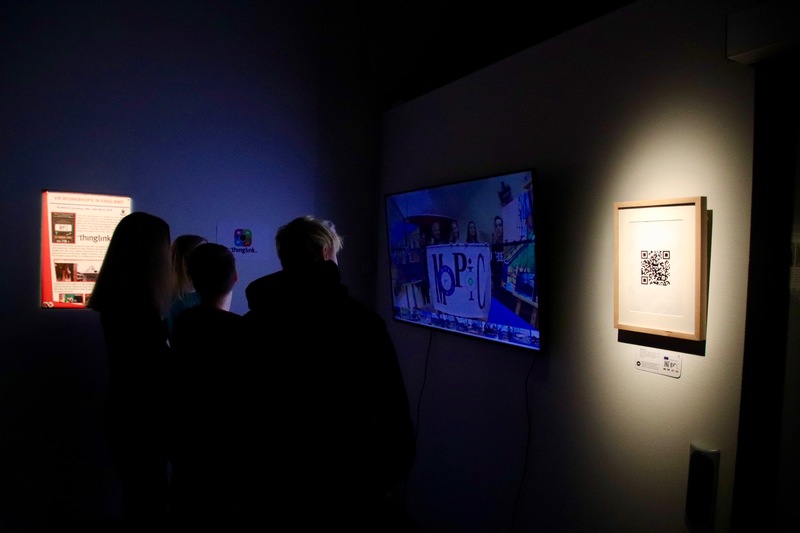 The local stories came together in the MOPIC exhibition that gave the audience an option to use VR headsets and walk through the museum experience in each country. What kind of learning goals did you set for the project? 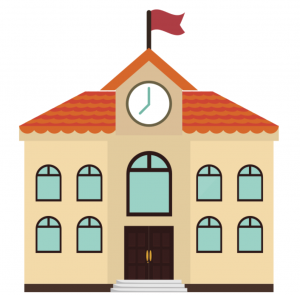 What did the students want to learn about their own local history? What can historical photos tell us about our present? How can we use our knowledge about history to build something new? What is the value of the 360 degree presentation of project results? The additional value of 360 viewing is the experience of being inside the virtual museum world and to be able to focus and walk around without distractions. For students, it also gives a new kind of opportunity to be an active part of the production and the whole educational process. Both students and teachers got an opportunity to extend their creativity, social and digital skills. I am very grateful for being able to bring so many different professionals together with the students and everyone was open to learn from each other! The students feel very proud about the outcome of the project and many of them got unforgettable experiences and friends for life. Going forward, I hope that Mopic can be an example for learning and collaborating in multi-cultural environments, and that in the future I will have the possibility to work with more schools from different countries. In fact, I would like to invite any school, no matter what grade or level to try this out! I’m welcoming every new idea with open arms, please feel free to contact me at karstensteiner@me.com! Six years ago I first discovered ThingLink. There was only one way to ThingLink with interactive images.ThingLink has come a long way. Now, there are multiple ways toThingLink. Interactive images expanded with many new features, Google integration, and an extensive library of icons. Thinglink 360 combines virtual reality images with interactivity making an immersive experience even more engaging. ThingLink video combines with interactions as viewers watch transforming passive to active learning. The question of “How do you Thinglink?” is certainly one to ponder. There are options. We invite educators from across the globe to join us in our powerful, self-paced, online professional development designed to explore, create, and share immersive 360 stories on the go! Sign up for our kickoff webinar to learn more about how you and your team can participate in the learning. Our PD is designed to put some extra fun into your summer adventures as you engage in learning through constructive play, document your experiences, and tell your own immersive stories with ThingLink. 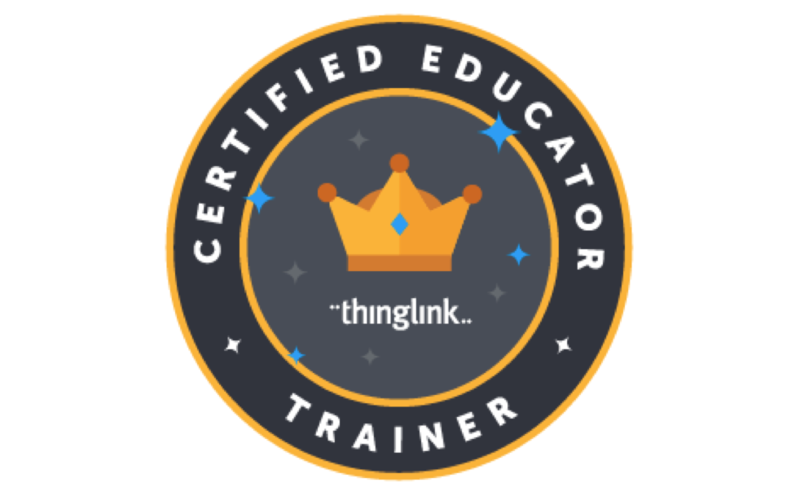 It’s time to get ready for the 5th annual ThingLink Teacher Challenge Webinar. 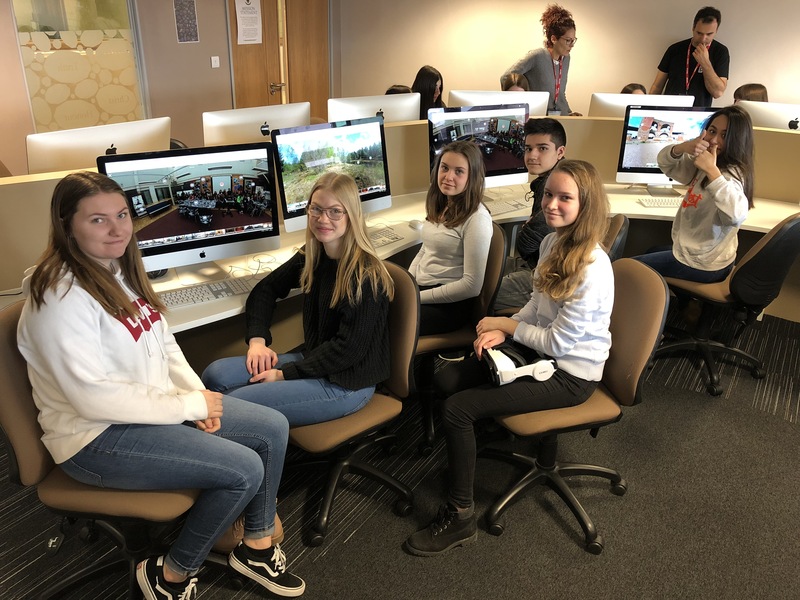 Italian ThingLink Certified Educator Licia Landi has created a ThingLink 360 tour to help her 10th-grade students develop a new approach to Medieval allegories by actively engaging them in the learning process through immersive storytelling. Explore this interactive 360 image and be sure to click the book icon to learn more about the learning goals for this project. 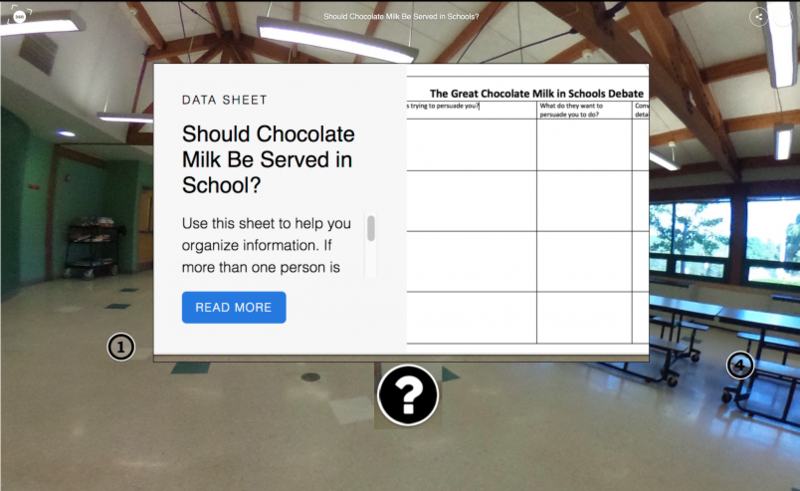 Explore this interactive image to catch up on the latest posts featuring ThingLink. Get weekly updates in your in box! In February, Italian educators participated in an immersive workshop designed and facilitated by Astrid Hulsebosch and Licia Landi during the Festival della Didattica Digitale in Lucca, Tuscany. The goal of this innovative professional development for educators was to “learn by doing”, so the educators started the session at the birthplace of Giacomo Puccini to immerse themselves in the learning. After 90 minutes in the field capturing learning on the go, the educators returned to a workspace in the Casa del Boia to create a ThingLink 360 tour of Puccini’s birthplace.